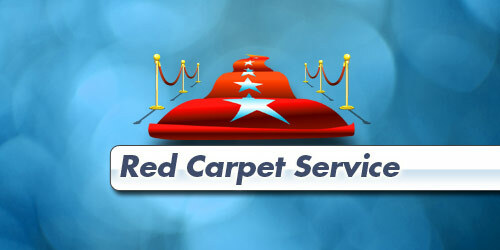 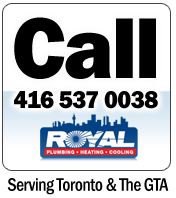 For superior plumbing solutions and service across the GTA, depend on expertise and the red carpet service level you'll receive when you choose Royal Plumbing. 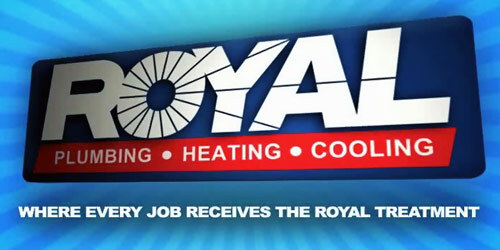 Read about the Royal Service guarantee here, and from some of our happy customers over the past 20 years here. 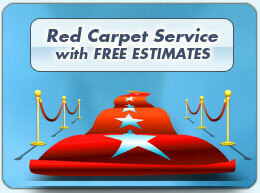 Your time is valuable, so we won't leave you waiting. 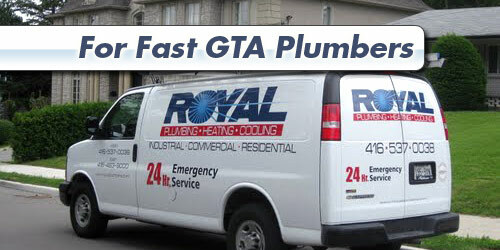 Our plumbers are dispatched from multiple locations, allowing us to ensure the nearest plumber responds to your call for a fast reliable response. 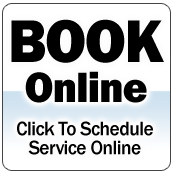 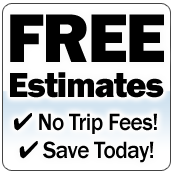 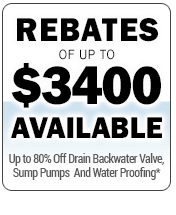 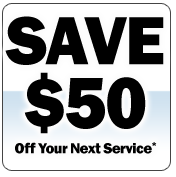 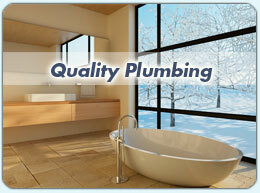 Save with a FREE estimate on your plumbing needs today. 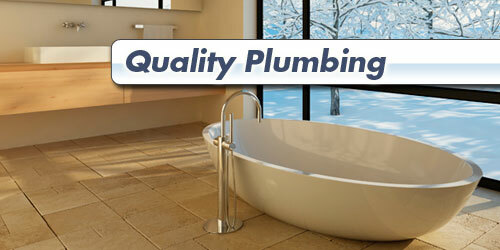 There's no trip fee, and you'll know the full price before you give us the go-ahead to start the plumbing work. 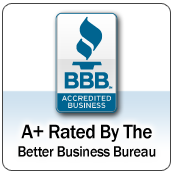 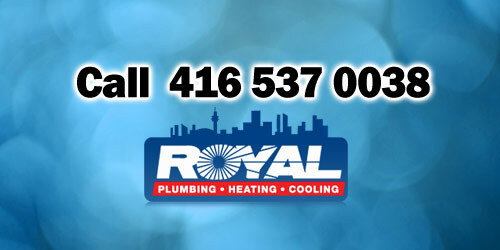 You'll enjoy being treated with care and respect when you choose Royal Plumbing and we believe our service level is so good, your satisfaction is guaranteed. 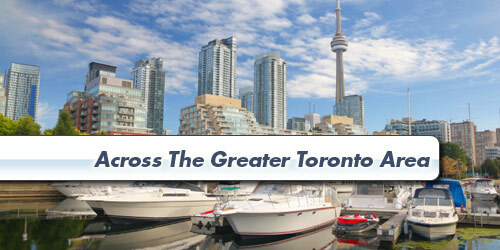 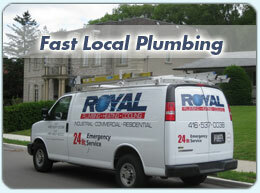 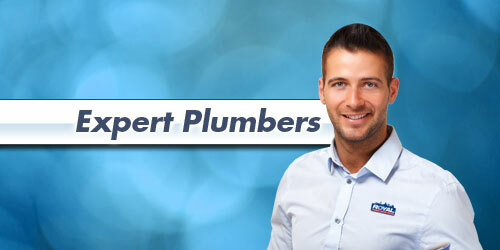 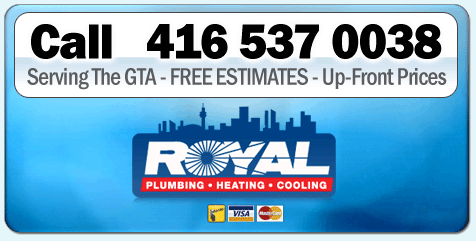 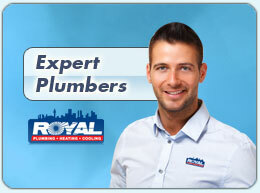 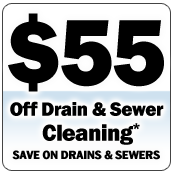 Royal Plumbing, 614 Dufferin Street, Toronto, On, M6K 2A9, tel: 416-537-0038.